epub.us - KILLER LOOK (AN ALEXANDRA COOPER NOVEL) KILLER LOOK (AN ALEXANDRA COOPER NOVEL) - It's Over 9000! Looking for a heart-pounding and blood-chilling thriller about the darkest secrets of the New-York fashion scene? 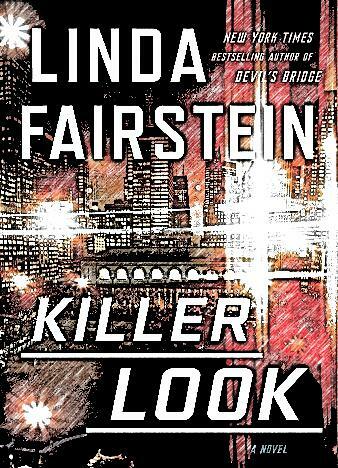 Welcome to Linda Fairstein's Killer Look, one of the greatest books in the genre. Manhattan is often called the fashion capital of the world and it's got a unique style and tons of glamour. High fashion is all about creativity, innovation and the passion for bringing more beauty into this world. But, at the same time, high fashion comes with super-high stakes. The story begins with Alex Cooper learning about the fact that a wealthy designer, Wolf Savage was found dead - the cops think it was a suicide. He was about to attend the most important show in his career, but, unfortunately, he passed away. However, the man's daughter claims her father was murdered, and that's when the case turns into a chase after a fierce killer who knows how to hide in a world of illusions and make-belief. Alex is not your stand-up cop: she's struggling with PTSD and the temptation to "beat it" with drinks, plus, her position at the office is a bit shaky. However, she is set to find out the real truth behind the recent homicide. To do that, she'll have to dive into the reality of high-profile folks and figure out what really happened. She finds out that Savage was recovering from addiction and used to be a big fan of women. The man also did a great job of hiding big family secrets. Alex, along with detectives Chapman and Wallace, does everything in her power to get to the bottom of this case. 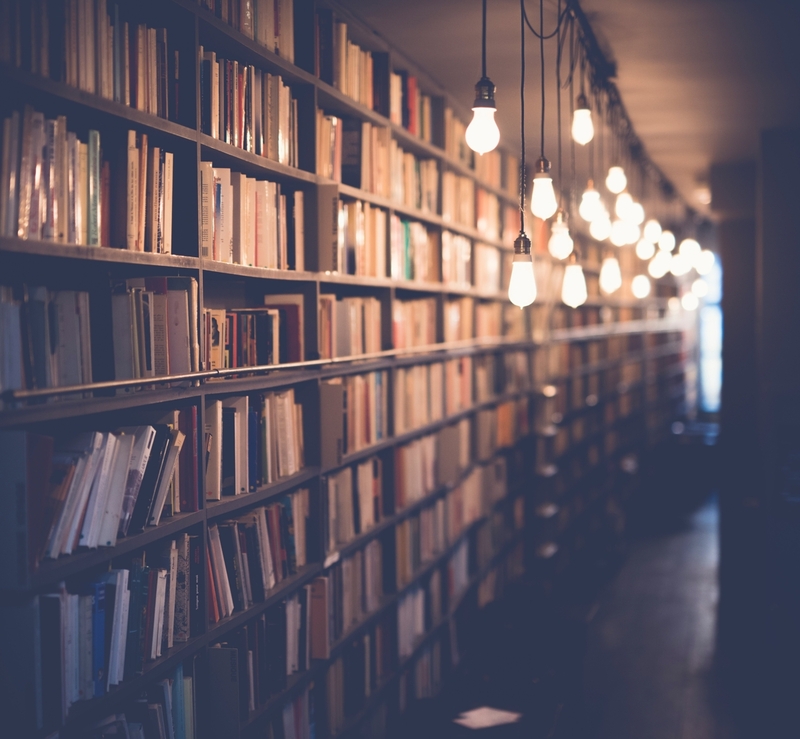 Killer Look is Linda Fairstein's new masterpiece and with it, she once again shows the world that she is indeed the greatest writer in the Intelligent Suspense genre. She never disappoints, and, after so many years, still manages to keep it fresh.